Over time, my listening habits have changed and at the moment I usually listen to albums completely through. I haven’t done that in years, but it’s actually very rewarding—particularly when the album is good. Every album that will be on this list will fit that category. 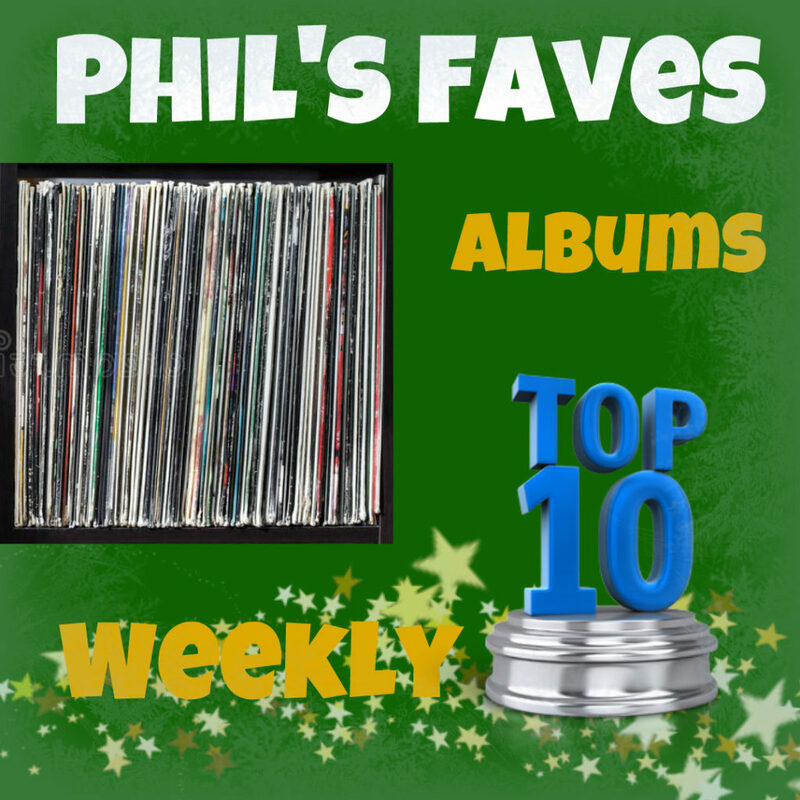 Songs from the albums on this list forms the basis of my countdown list for the “Top 9 at 9:09” segment of my “Prime Time Theme Attic Show,” (Mondays, 8P-10P ET) on alternating weeks, along with my “Phil’s Faves, Songs” lists! It’s another peak into my listening habits—which is a goal of mine. If you want to know where I’m heading or what I think about some new music, you will find it here. I honestly don’t expect there to be much volatility on this list because these albums are what I have been basing many of the sets on my show. Once again, there will be no boundaries. I will go wherever my musical muse takes me. Sarah McQuaid gets “dangerous” at #1! This entry was posted in Phil's Faves: Albums and tagged Are You Listening?, Beyond the Static, Billy Brandt and Sarana VerLin, Brothers in Farms, Champion, Crash Boom Bang!, If We Dig Any Deeper It Could Get Dangerous, Jemmi Hazeman and The Honey Riders, Kozmic Maze, Nick Piunti, Nora Jane Struthers and The Party Line, Sarah McQuaid, Songs of Movement, Stepladders, Steve 'n' Seagulls, The Bayonets, The Grey EP, Tom Curless. Bookmark the permalink.